Connection to your beingness, your soul, your power, your ability to create the life you’re longing to experience that feeds and ignites your soul? Is designed just for you! This will be the shamanic retreat of your lifetime! I promise you will not return the same woman. I'm interested! CLICK HERE to talk to Susan about the retreat. The shamanic path offers a spiritual, mystical, grounded and gentle way forward. Are you ready to surrender fully and do whatever it takes to dream and co-create a magical, empowered life beyond your wildest dreams this year? If so, then put yourself and your spirit first this year and join me on a rejuvenating, nourishing, empowering tropical healing journey. If you really want to reach your fullest potential, I encourage you to stop trying to “do it all alone” and join us in Nosara, Costa Rica for the May new moon! HEAL, DREAM AND RISE TOGETHER. “I attended Susan‘s Shamanic Retreat last year in Costa Rica. I didn’t know what to expect and it far exceeded my highest expectations! The retreat was a powerful magical experience from the beginning to end. I left the retreat feeling lighter, younger, recharged and open to new possibilities. I am in my mid-sixties and I told Susan that I never thought I would have this kind of experience again. I am so grateful. Q: Is this retreat just for people who’ve done shamanic work before? A: No. The retreat is for anyone who wants to gather in sacred circle, deepen their connection with spirit, the natural world as a source of inner guidance, their helping spirit and animal guides, and ground their soul vision through earth based practices, shamanic journeys and sacred ceremony. Q. What’s included in the investment? A: Transportation to and from the airport, day trips, lodging, gourmet vegetarian cuisine, my shamanic teachings, dream body work, yoga and more! Pretty much everything but your airfare to Costa Rica. Q: I’ve already done lots of other transformational work. Why might this help me? A: There are so many modalities and pathways to healing and deep transformation. And so many don’t include essential earth based practices. The shamanic path helps you ground deeply with the earth, work closely with the elements and nature as portals and sources of power. Through shamanic journey work you’ll connect with your helping spirit animals and guides there waiting to work with you! A mystical path and journey of remembering and returning to your authentic, creature self; a soothing experience for you soul.u! Q: I’m already pretty content with my life. Do I really need this? A: Well, even in your words I sense that you’re not “on fire” in your life and are restless in spirit and tired of playing small. Living a mediocre life is not lighting you up. You just know there’s so much more! It’s time. A: You’re ready to treat yourself and put yourself first! This retreat could satisfy that deep longing in your soul for so much more. You know that there’s more to your life and you don’t want to waste another precious moment of your life! You’re ready to give yourself this special time where you’ll be taken care of so that you can tend to your spirit first, clarify your soul vision and take your life to a whole new level. Or go ahead and click on the YES! I’m Interested button below, fill out an application and we can talk. JOURNEYING, CEREMONY, AND DEEP HEALING WORK. Exquisite accommodations and gourmet vegetarian cuisine. Includes teachings, transportation, tips, day trips, dream body work, yoga and more! 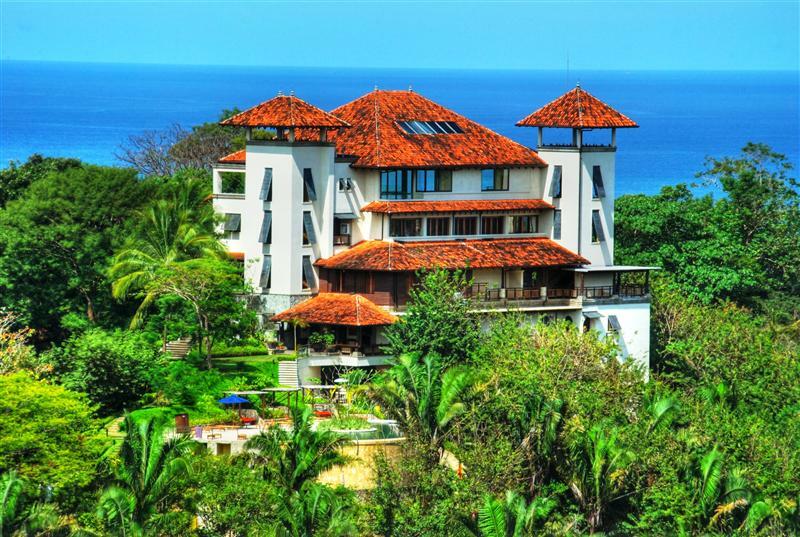 This year’s venue is Blue Spirit Yoga Center in Nosara, Costa Rica. 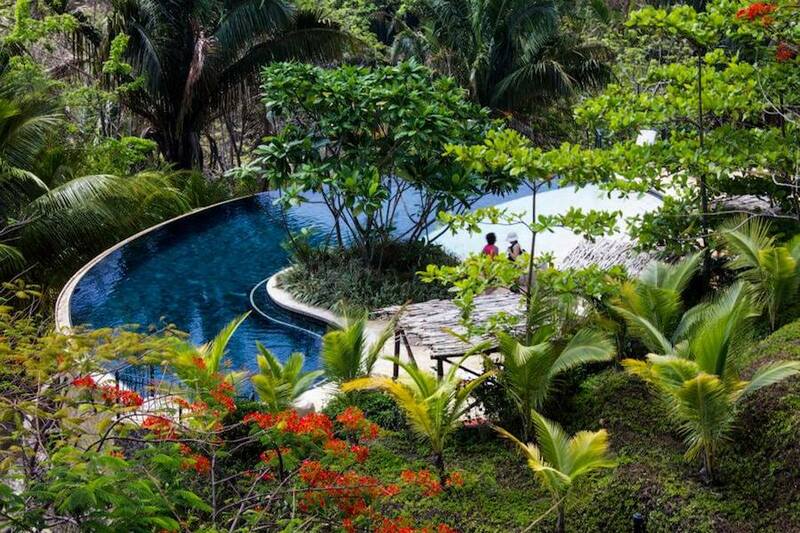 Nestled on a jungle hillside overlooking Guiones Beach. 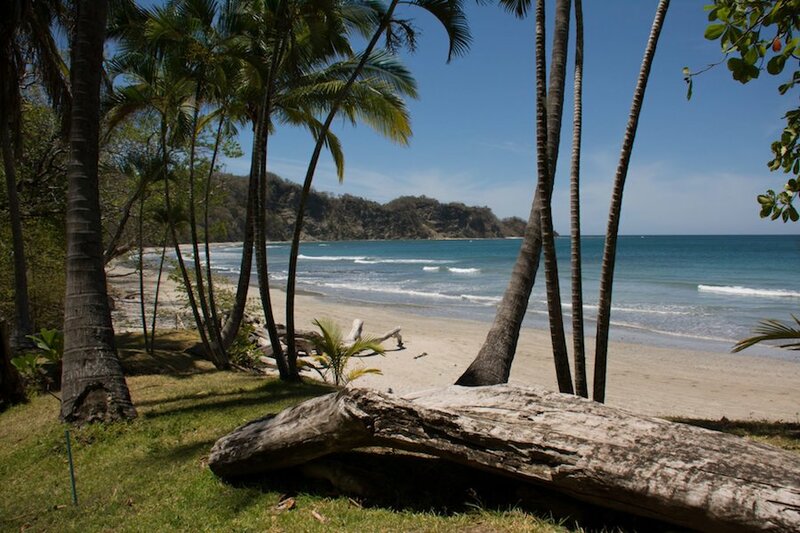 Wake up to the sound of howler monkeys, tropical birds and ocean waves. With spectacular views overlooking the beach, it’s a perfect setting for your rejuvenating tropical shamanic healing journey. 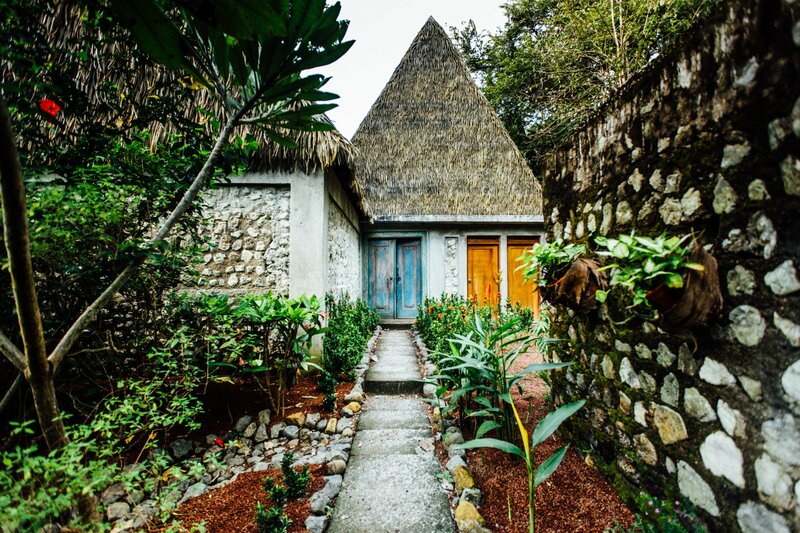 Imagine being together in a circle of inspired women doing deep transformative work in this exquisite, nurturing place in the jungle overlooking the Pacific ocean! SPACES ARE LIMITED! Is one of them yours? So if you’d like to join me for this wonderful opportunity to balance, heal, rejuvenate and merge with nature, please click button below fill out a short application so we can see if you’re a good fit.